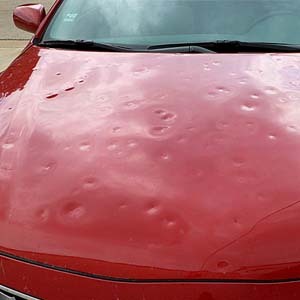 We specialize auto hail repair & paintless dent repair in Dallas/Fort Worth. We provide you with a quality repair that lasts! Best in Show Collision Repair is a family owned and operated business. 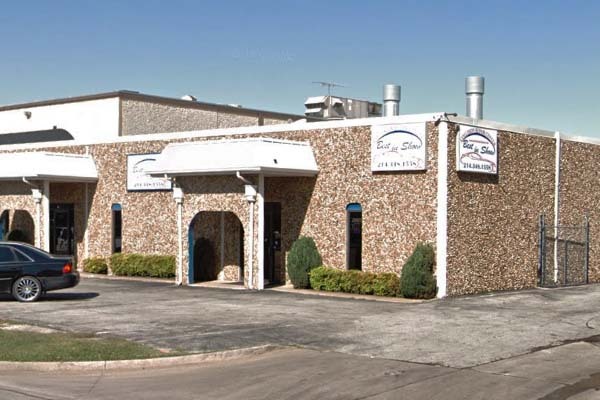 Mike Testolin, our founder, first opened his doors for business in 1978. 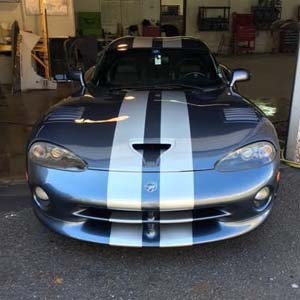 40 years, and thousands of satisfied customers later, we are one of the areas best known and premier collision repair facilities. We are committed to providing you with the highest quality service you deserve. We are very proud of our reputation, hard earned to be sure. We are not your average body shop. After 35 years in business, we know how to address all aspects of making a stressful first visit to our shop a stress-free experience! 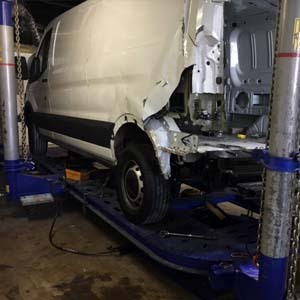 Our technicians are certified in both auto body repair and high quality paint procedures. Best in Show prides itself in the quality of it’s work. We take pride in the fact that an overwhelming percentage of our business is through referrals by prior customers. We remain very competitive in our rates. Being the “Best” does not mean being the most expensive! Being the “Best” means satisfied customers!! 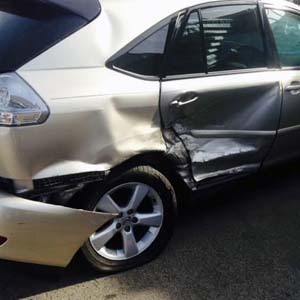 Call today to get an Auto Body & Collision Repair quote!